Find more pictures from a Study Tour here. For using pictures, please contact Vaida Razaityte. On 14-15 June, Nordregio invites to a study tour in Kemi and Rovaniemi, North Finland that is a part of the BSR Stars S3 project. 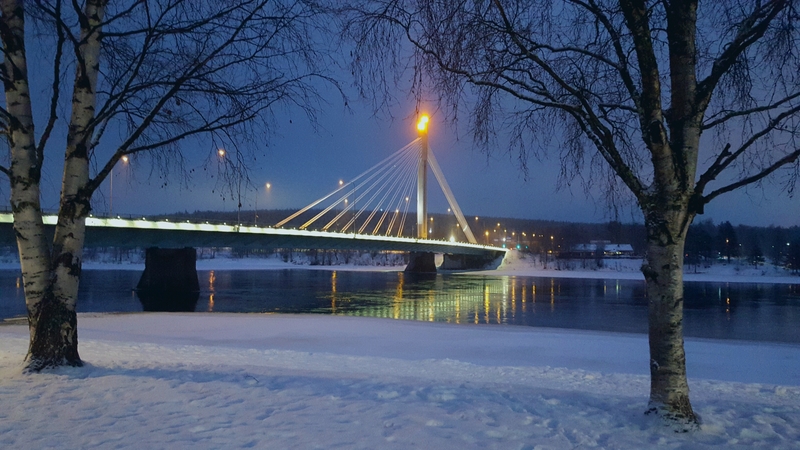 This is Rovaniemi in winter – come and experience Rovaniemi this time in summer! The study tour will provide an opportunity for participants to meet and discuss potential cooperation possibilities with the main actors of the Lapland Innovation System. 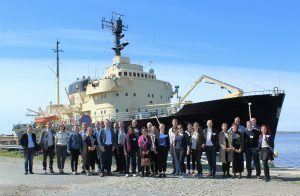 The study tour is hosted by Nordregio, The Nordic Council of Ministers, the Swedish Agency for Economic and Regional Growth – together with the Regional Council of Lapland. You can register for the tour by emailing Mari Wøien at Nordregio (mari.woien@nordregio.org) no later than 7 June, 2018. Find out more information about the study tour to Lapland here. *Attending the study tour is free of charge, but accommodation and transportation costs will be taken care of by the participants.